2016 Volkswagen Tiguan - your invitation to an exclusive Reader Test Team preview | What Car? Join What Car? for an exclusive preview of the Volkswagen Tiguan on 18 December at the Autostadt, Wolfsburg. We'll fly you out to Germany for a close-up look at the car. You'll be able to ask questions about the Tiguan before being interviewed for our magazine and filmed for whatcar.com. You’ll also get a guided tour of the Volkswagen factory and the Autostadt. 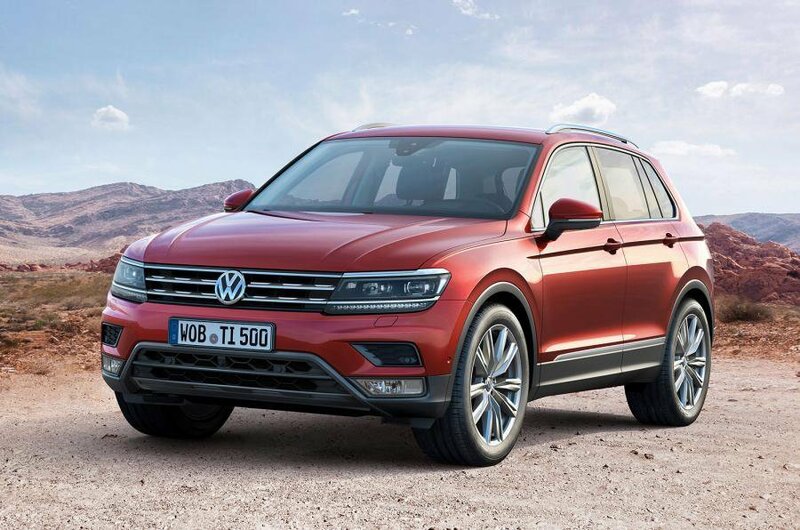 At such a pivotal time for Volkswagen, the Tiguan is an important model competing in an incredibly competitive segment of the market; VW hopes to retain customers in spite of the recent emissions scandal, and improve upon the niggling weaknesses of the outgoing model. Can the Tiguan stand up to rivals such as the Mazda CX-5 and Nissan Qashqai in an ever more competitive segment? Will the emissions scandal mar the introduction of a crucial model in the Volkswagen line-up? We want your opinions, so join us at this exclusive event. Your comments will appear in What Car? and online at whatcar.com.